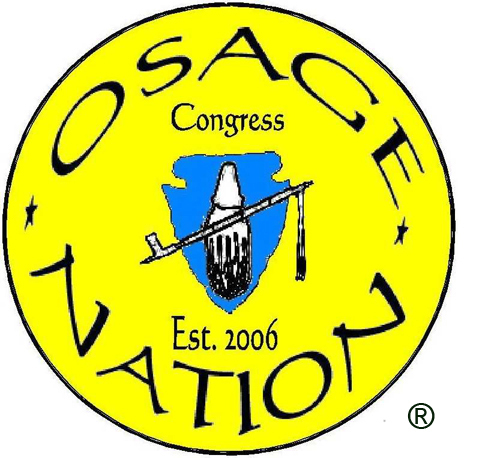 - ONCA 16-71 - An act to authorize and appropriate $250,000 to the Nation's matching grant fund to meet the match requirement of the Indian Community Development Block Grant for construction of a new Fairfax Wellness Center. - ONCA 16-72 - An act to authorize and appropriate $450,000 to meet the 15 percent match requirement of the federal Community Connect Grant from the Nation's economic development fund. According to Congressional Speaker Maria Whitehorn, the grant is being pursued to fund a broadband Internet project that would service the Grayhorse/ rural Fairfax area. The Nation is pursing the Community Connect Grant opportunity available through the USDA, which helps fund broadband deployment into rural communities where it is not yet economically viable for private sectors to deliver service, according to the Department’s website. 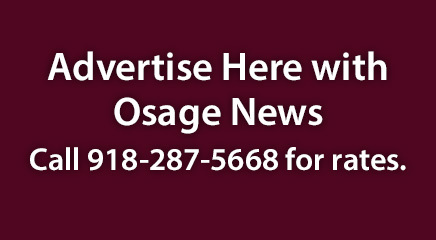 - ONCR 16-30 - A resolution to approve documents related to title insurance requirements and related limited waiver of sovereign immunity for the Bluestem Ranch purchase as part of the closing business matters on the purchase transaction. All legislation passed with an 11-0 vote and one absence from Congresswoman Shannon Edwards. The passed legislation will be sent to the Principal Chief’s office for consideration of action.